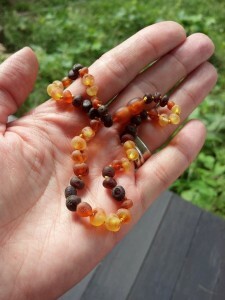 Amber is used for pain relief. 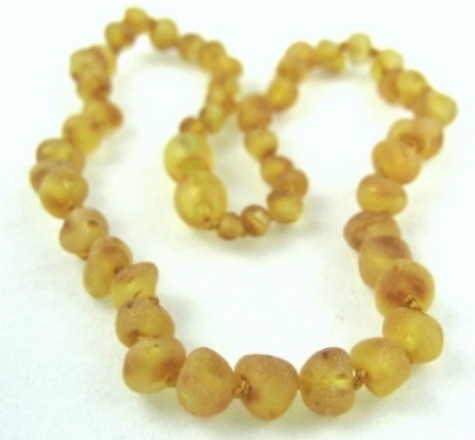 We have many styles, colors and lengths of Amber Necklaces. We also have Amber necklaces for adults!